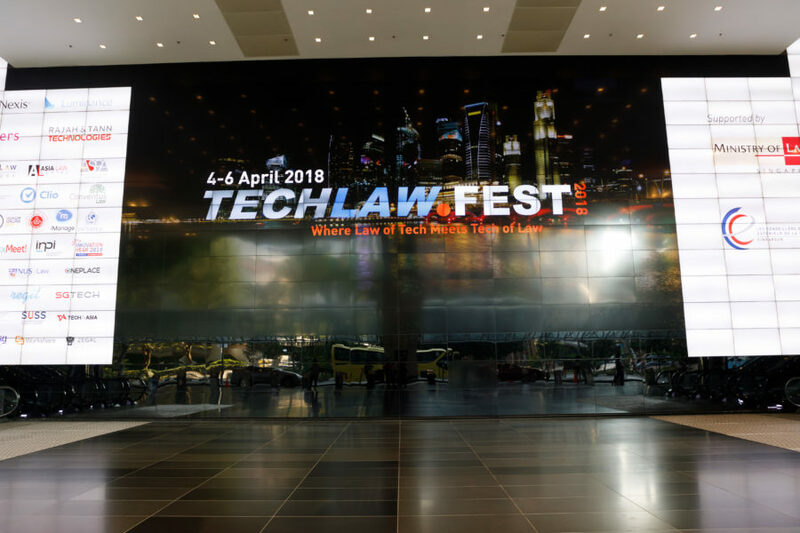 LawTech.Asia had the privilege of being a media partner for TechLaw.Fest 2018. 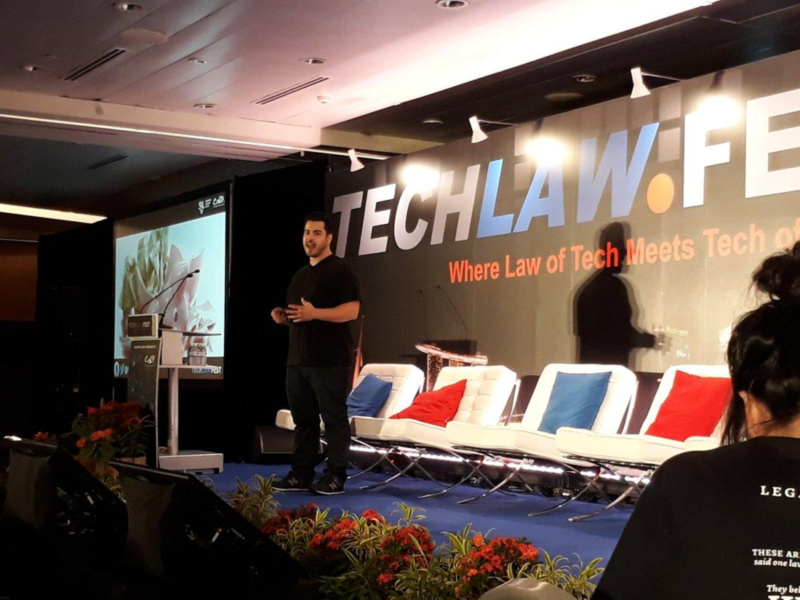 The inaugural TechLaw.Fest, held from 4 to 6 April 2018, saw the convergence of more than 1,000 legal professionals, technologists, entrepreneurs and regulators to participate in critical conversations about the future of the legal community. 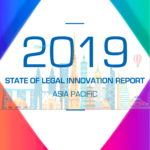 This article shares some of the common themes that emerged across the three days of TechLaw.Fest, highlighting the state of legal technology in Singapore and situating its development in Southeast Asia and the world. Minister Balakrishnan observed that these technological trends “interact and catalyse virtual cycles, feeding and accelerating one another”. 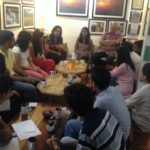 The interaction and reinforcement of these trends have political and socio-economic ramifications, such as the creation of echo chambers and filter bubbles that threaten to disrupt the fabric of society. 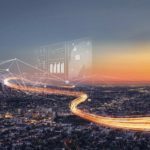 Andrew Arruda is the CEO and co-founder of ROSS Intelligence, the successful legal technology company that harnesses AI and natural language processing to enhance lawyers’ research capabilities on the ROSS research engine. 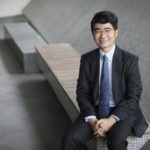 Recognised as an inspiring legal mind in the field of AI, Andrew made the Forbes 30 under 30 list in 2017. 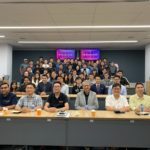 He recently visited Singapore to deliver the closing keynote speech at TechLaw.Fest 2018, a legal technology conference that brought together the best minds in law and technology. 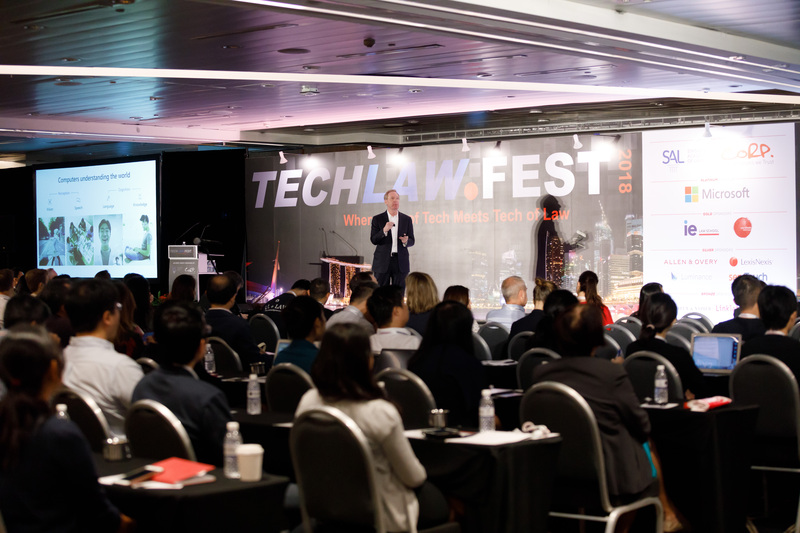 LawTech.Asia, a media partner of TechLaw.Fest, is honoured to have Andrew share with us the traits of a good legal technologist and the future use of AI in the legal industry.